Description: A delicious and slightly spicy dip. Great for any occasion! Instructions: Heat the chicken and hot sauce in a pan. Add the ranch and the cream cheese. Once everything is melted add the shredded cheese and enjoy! 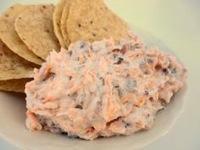 This is the easiest dip to make and is always a hit at parties! 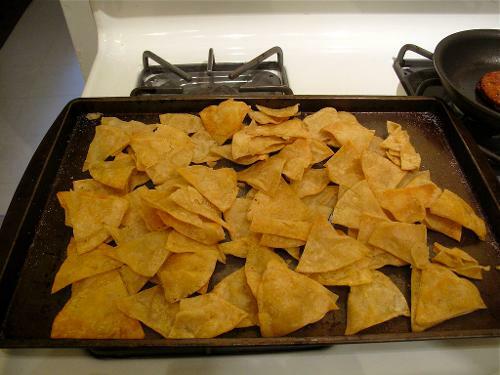 Quick and easy dip the whole family will love!